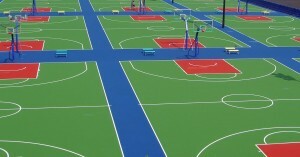 Eaton Manor was the home of the 2012 London Paralympics’ Wheel Chair Tennis Event. 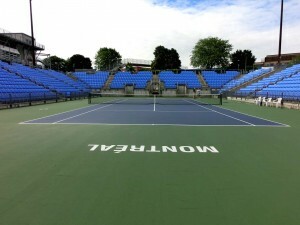 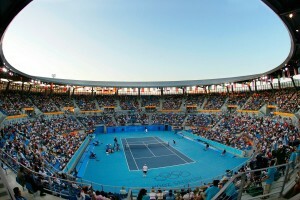 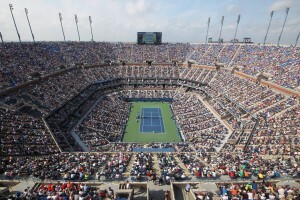 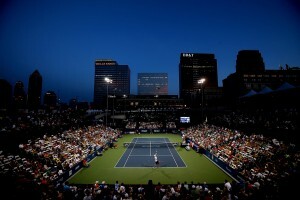 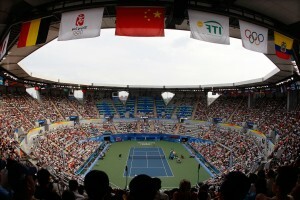 The Venue consists of of 9 competition courts and 4 practice courts. 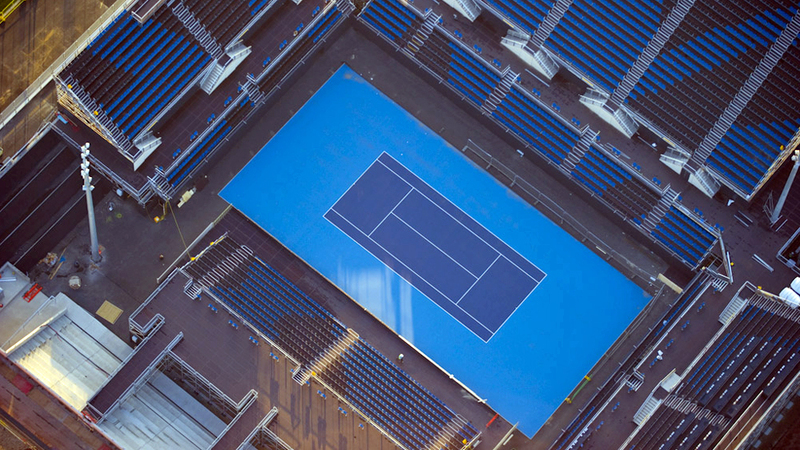 It was recently announced that the site will host the 2014 NEC Wheelchair Tennis Masters under it’s new name, the Lee Valley Hockey and Tennis Centre.